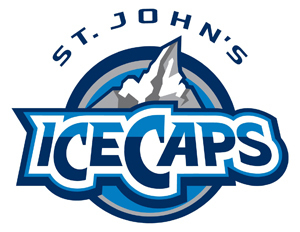 The St. John’s IceCaps commenced their second season this Monday, October 1st, with the kick-start of Training Camp in Corner Brook, Newfoundland. 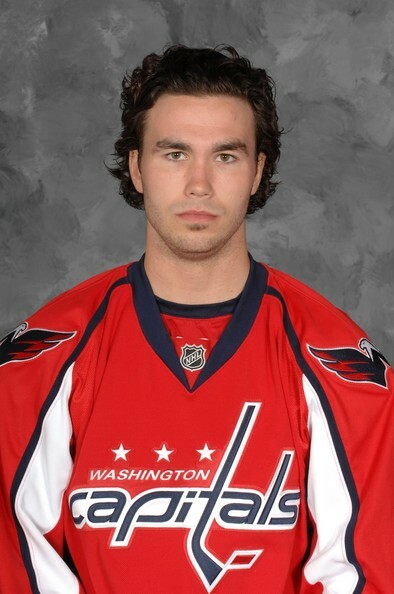 40 players have been invited, with such names as Jets forwawrd Alexander Burmistrov, Derek Meech, and NHL veteran Brian Sutherby headlining the roster. The IceCaps will finish their Training Camp with a three-game exhibition series against the Syracuse Crunch, last year’s Calder Cup winning Norfolk Admirals, called the Mary Brown’s Cup – Oct. 4 in Corner Brook, Oct. 5 in Stephenville and Oct. 7 in Clarenville. Tickets are available locally for all games and intra-squad games. A full schedule of the IceCaps training camp is available here. John Albert, Alexander Burmistrov, Kevin Clark, Patrice Cormier, Norm Ezekiel, Aaron Gagnon, Jason Gregoire, Brayden Irwin, Jason Jaffray, Ray Kaunisto, Jason King, Carl Klingberg, Josh Lunden, Maxime Macenauer, Spencer Machacek, Ben Maxwell, Eric O’Dell, Raymond Sawada, Ryan Schnell, Joey Sides, Brian Sutherby, Ivan Telegin, Hunter Tremblay & Derek Whitmore. Dean Arsene, Ben Chiarot, Ryan Donald, Chris Huxley, Jake Marto, Derek Meech, Julian Melchiori, Will O’Neill, Paul Postma, Travis Ramsey, Zach Redmond & Cody Sol. Chris Carrozzi, Mark Dekanich, Eddie Pasquale & Tyler Plante. More news to follow as the IceCaps continue their training camp, players are cut, and game are played.